Not to over-react is to keep the investment budget at the same level as for 2014. 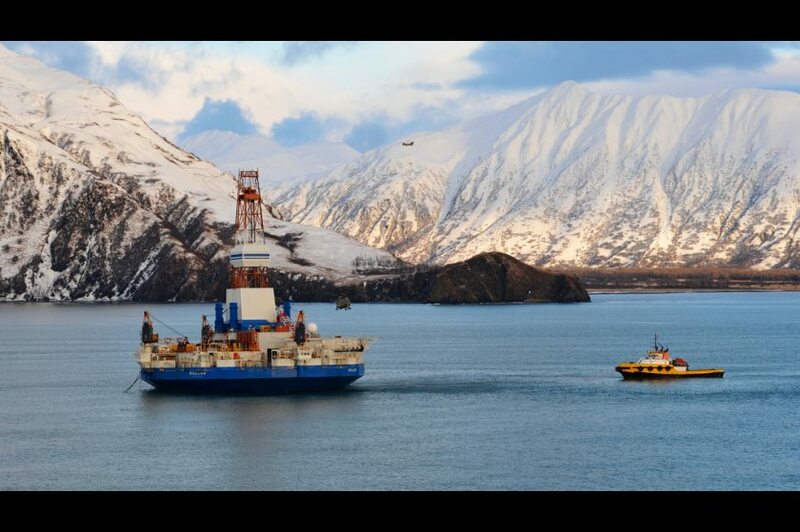 Shell suspended operations in Alaska in 2013 after one of its oil rigs ran aground. But the plans to resume drilling in Alaska this year have been planned since years back and even if cash flow will be lower they now plan to spend about $1 billion in Alaska this year. Environmentalists criticized Shell for resuming operations in Alaska even as it cuts spending elsewhere. 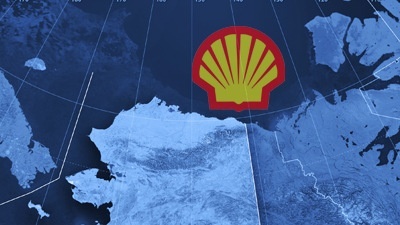 Shell said on its website, citing the U.S. Minerals Management Service “The Beaufort Sea contains an estimated 8.2 billion barrels of oil and 27.6 trillion cubic feet of natural gas”. Yearly global consumption is about 31 billion barrels of oil. 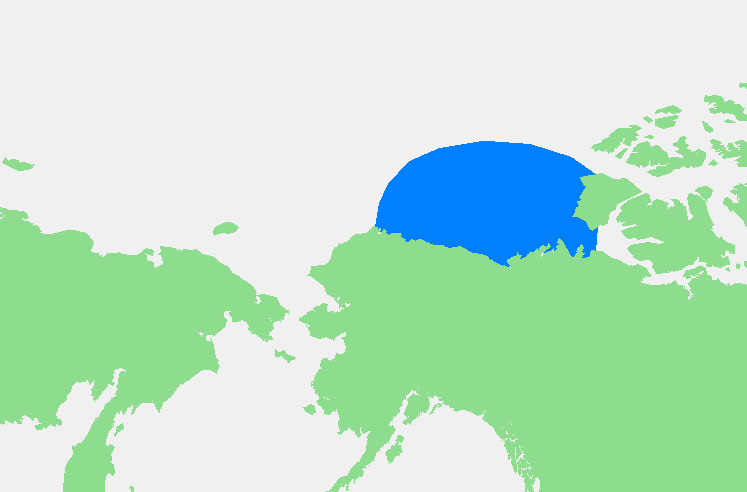 The Beaufort Sea can support the world for 3 months. The question is what a destroyed environment can be worth? Did you read about how badly they bungled their first attempt?